Wow, this fandom is churning out awesome stuff faster than I can keep up with it! Somebody even animated Nick and Judy doing Van Morrison’s Disco classic, The Hustle! Check it out after the break! 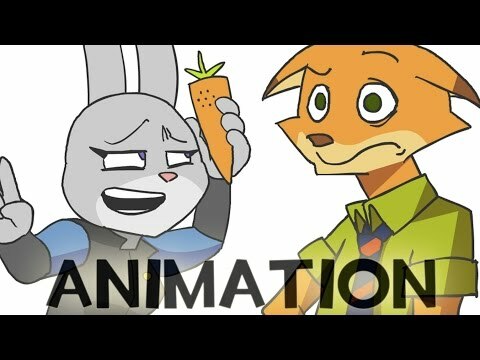 Animation- What Does The Fox Say?